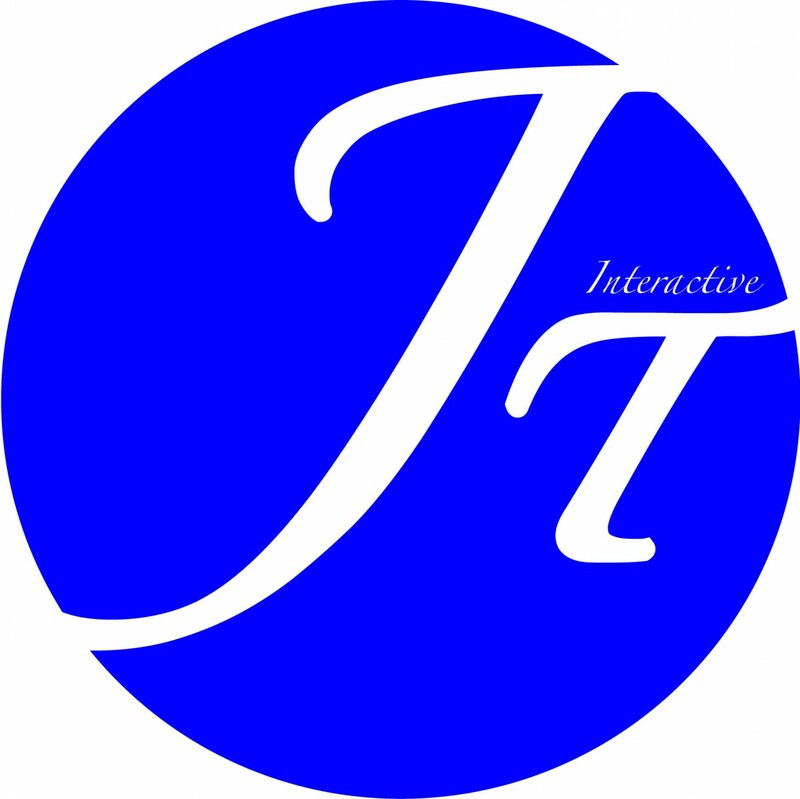 What is interaction and interactive design? You can’t interact with anything unless there’s an interface and you can’t design an interface unless you’ve sorted out the underlying information design first. What does an interactive designer do? Something interaction designers have to pay attention to is cognition, how humans process information, how they perceive the world, what their internal mental model is of the outside world, especially when they’re designing for something on screen. It’s very different to a physical object in a way that someone perceives what they can do with the thing. Though this concept of affordances can actually be translated to screen interaction. A few common interactions that you might have during the day include ones with mobile phones, vending machines, books, online shopping websites and even conversations. In an interaction, your needs, wants and desires have an effect or response that you can both understand and recognise and you can do this through your eyes, ears, touch, taste and smell. One way to consider the meanings of interactivity, is to envision all experiences and products as inhabiting a continuum of interactivity. Interactivity can include the amount of control the users or audience has over the tools, pace or content, the amount of choice this control offers and the ability to use the tool or content to be productive or to create. Therefore all products and experiences can be placed along this continuum. It’s important to note that there’s no good or bad side of this continuum, the only judgement should be is if the level of activity or place along the continuum is appropriate to the goals of the experience or messages to be communicated. Posted on March 8, 2013 by s2julie. This entry was posted in Lecture Notes and tagged Designers, Interaction, Interactive, Interactivity, Key, Lecture. Bookmark the permalink.